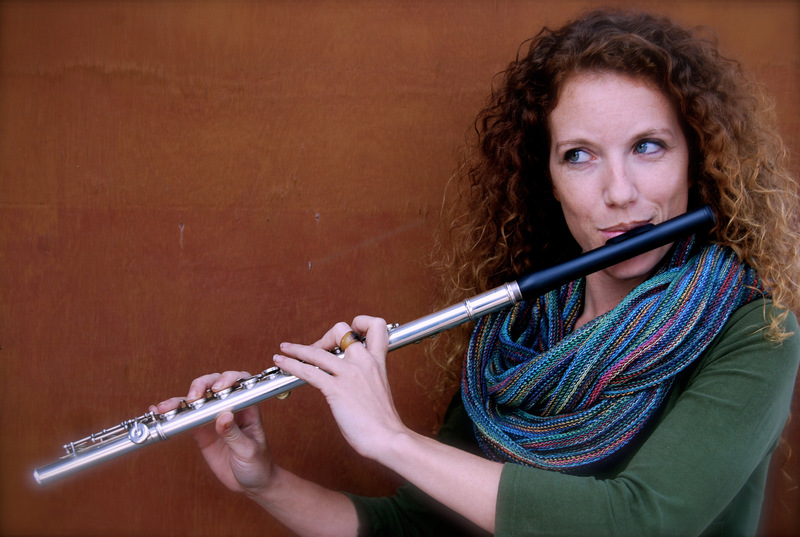 Albertina Barceló is a flutist, singer and music teacher since completing her studies. Of Spanish origin, she continued her training with modern music and management of cultural projects. She is the author of children’s songs and music pedagogy “A Cantar” (“Let´s go to sing”) offering workshops to music teachers to work. She is part of various cultural groups like theater company, circus company, professional choirs and spanish bands of music. With an evolution always linked to theater and musical culture, international experience acquired with the direction of artistic-musical projects in Madagascar in 2013, and focusing her current career in the international work of music without frontiers, the transmission of their experience in music education and innovation in teaching to develop creativity, teamwork and develop human capabilities through the Music.